Fintech lending firms hit with a wave of defaults are eyeing higher credit score consumers. Fintech lending start-ups are watching a tough default trend. 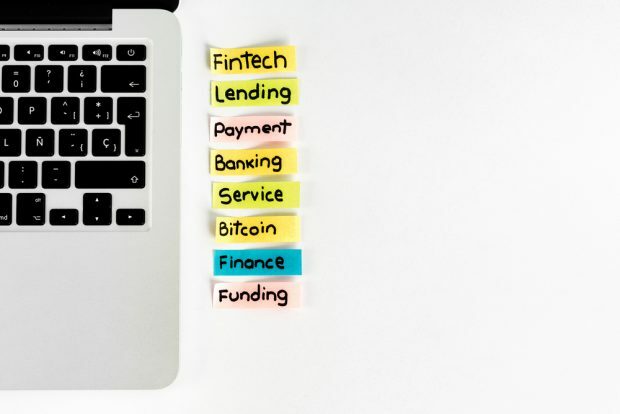 It’s gotten a lot harder to borrow money from the raft of fintech firms looking to bring online lending into the mainstream.